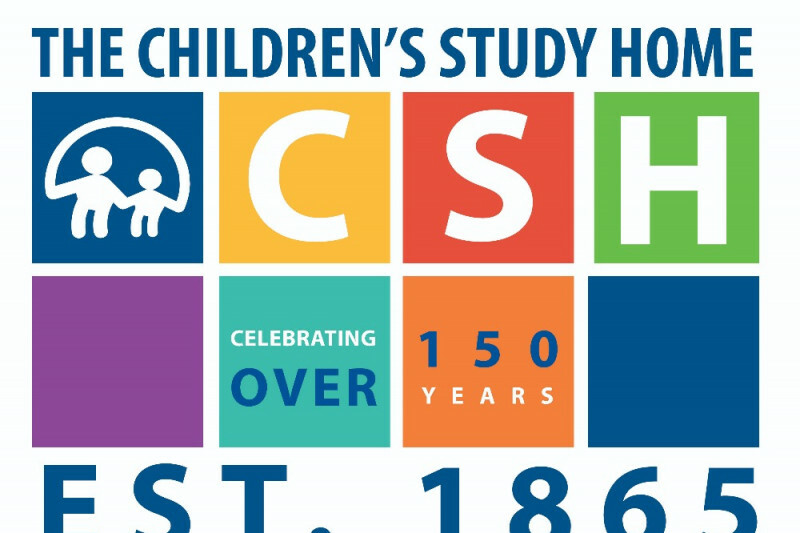 Western New England University is holding WNE Walks on April 29th at 10:00 AM - 11:30AM, to fundraise for the Children's Study Home in Springfield. This organization was founded in 1865 and has been helping underprivileged children and families since. The proceeds will go into numerous programs run by the organization that includes foster care, as well as educational, family residential, and community programs. Western New England University believes in giving back and making strong connections to our community. We appreciate any type of donation and hope to see you at the walk!